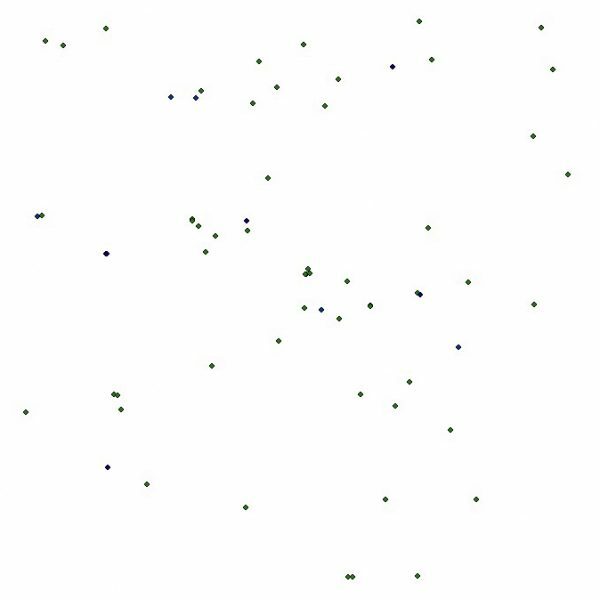 Assorted AGFC Building Point Data. 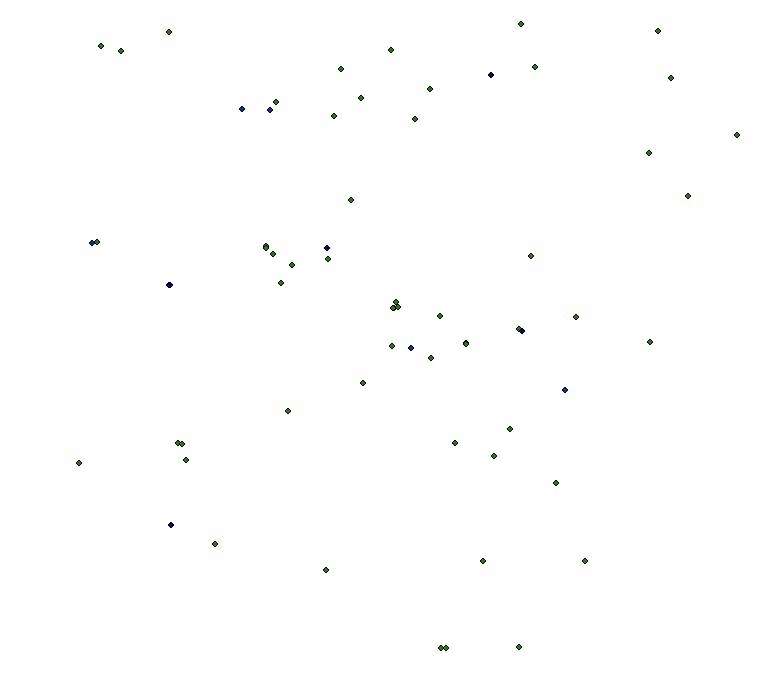 Point locations of buildings associated with the Agency either geographically or operationally. Digitized from Aerial photographs from various years.